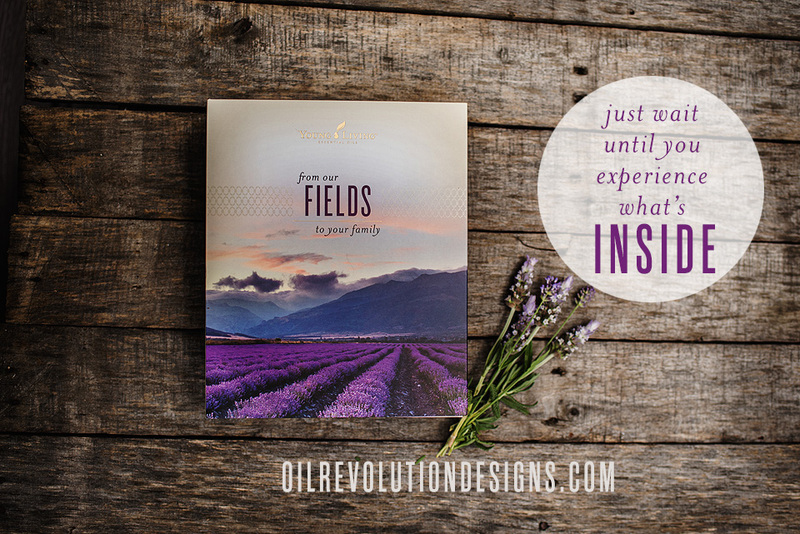 Have you heard the news from Young Living’s big product launch reveal last week? Isn’t it so exciting? Young Living gave the folks who were in Fort Worth, Texas on May 14th a big huge sneak peek at what is coming up some time in June- A whole new look and some new options for the Premium Starter Kit. Being the visual and graphically-inclined person I am, this really made me happy! Now, you won’t see me scraping off the label and holding them up to the light to see how much is left. (Don’t pretend like you’ve never done it!). 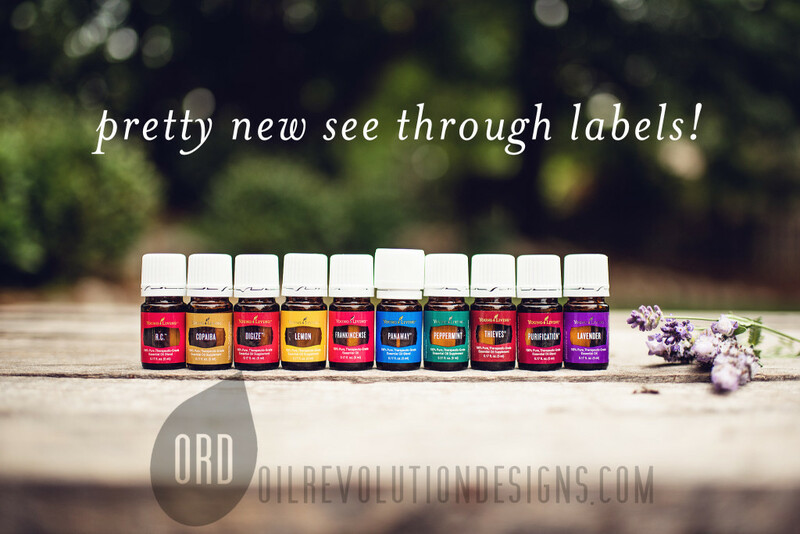 In addition to the label updates, they’ve replaced 3 of the oils in the kit, gave us some options on diffusers, and updated the kit packaging too – and it’s so dreamy, don’t you think?